Find the perfect balance of city and suburban at Northampton Apartment Homes, a Morgan Properties community. With effortless access to the Metro, I-95 and I-495, the attractions of the Washington, D.C., area are within easy reach. Tree-lined trails and the excitement of FedEx Field are virtually next door, along with world-class shopping, globally inspired cuisine, and all the everyday conveniences you need. Right here at home you’ll love the advantage of a well-equipped fitness center, an inviting pool and a business center. Stretch out and relax in your spacious one, two, or three bedroom floor plan, outfitted with the features that make a difference, like a private patio or balcony, and great big closets. Contact our management team to schedule the complete tour. 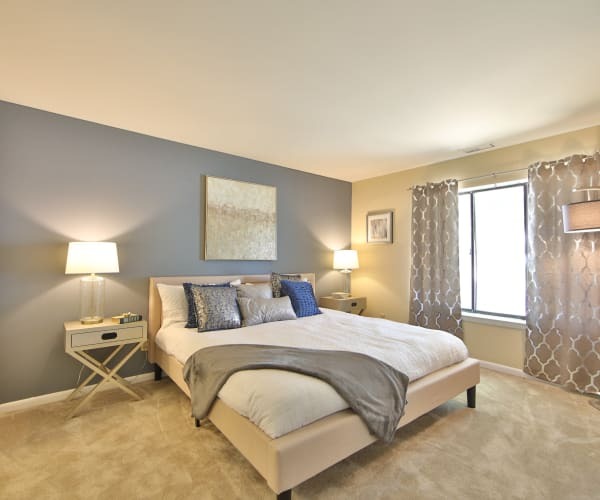 The lifestyle and comfort you want are waiting for you at Northampton Apartment Homes in Largo, MD, near Largo-Kettering Branch Library.